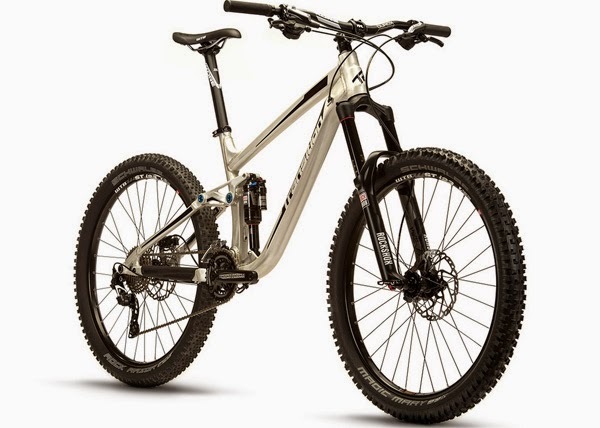 Let's be honest, when you want to ride, you want to ride the bike that fits your best... introducing the 2015 Transition Bikes Suppressor, a new member of their Up And Down mountain bike family. The Suppressor features the new 'GiddyUp' 4-link suspension system and rides on 26" wheels (so who said 26" is dead and suitable only for big-box-store bikes... all I can say is wanker!). The Transition Bikes Up And Down family is based on you, the rider, choosing the bike that fits and just heading out of the door. The word from Transition is: "The all new Suppressor is the 26" brother of the Patrol and gives you the control of a downhill bike perfectly balanced with a lively and jumpy personality for a comfortable, efficient and fun ride in almost any trail condition. The Suppressor is long and low with a slack 65 degree head angle and big wheelbase for tremendous stability in rowdy terrain. 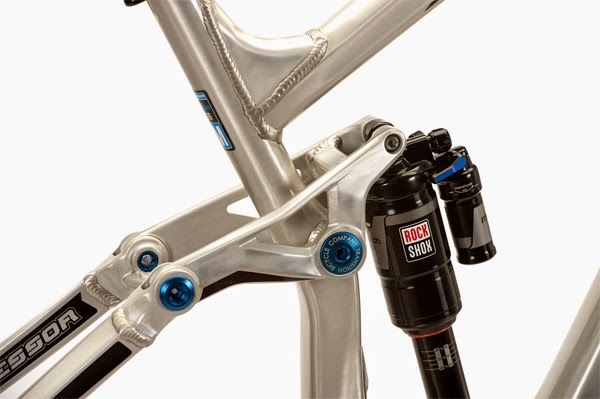 But don't let the numbers fool you; the short 430mm chainstay and 155mm of active and carefully tuned suspension keep you in touch with the ground and ready to respond at a moment's notice. 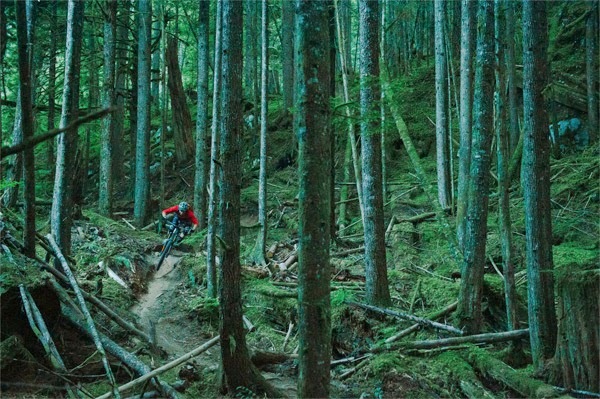 With the Suppressor you get big mountain confidence with trail bike agility in the same machine. " 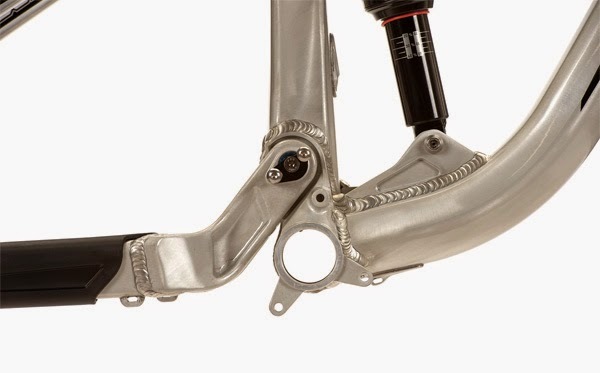 Other highlights include, integrated rubber chainstay protection, ISCG05 chainguide mounting, Syntace X12 Rear 142mm axle and internal cable routing for stealth dropper post.